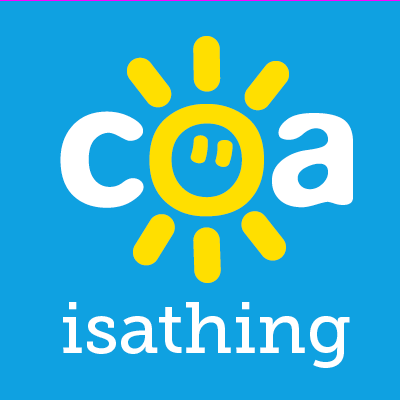 struggle – Being a COA is a thing! I am strong because I know I struggle. How I see change for children of alcoholics!